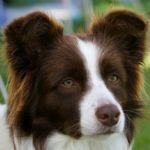 Kiradowns was founded when we welcomed Kira into our family, now many years later and sadly she has passed away we continue to love this breed. All our dogs are DNA tested, we strive for perfect temperament, trainability, the excellent coat they are known for and certainly their lovable looks, and of course colour. We love the traditional black and white and therefor ours still carry the chocolate gene or even the blue gene. 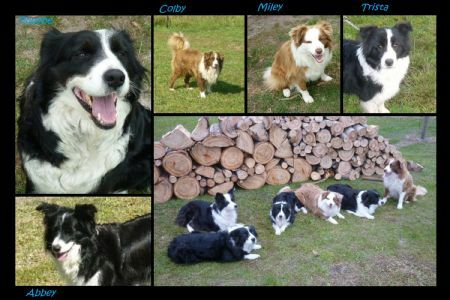 Our future lies within the breeding lines of our newest additions and we will forever strive to produce that perfect or very close to it Border Collie. All our dogs are high enough drive to make them suitable for all types of performance, with many already competing in Flyball, Obedience, Rally and Agility. There is no doubt our dogs and pups make fantastic family pets.